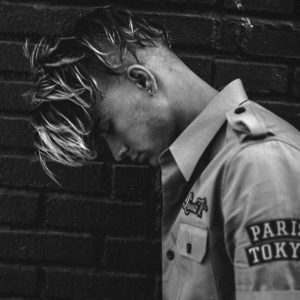 Zayn has released a brand new single titled “Too Much” featuring an appearance from Timbaland. 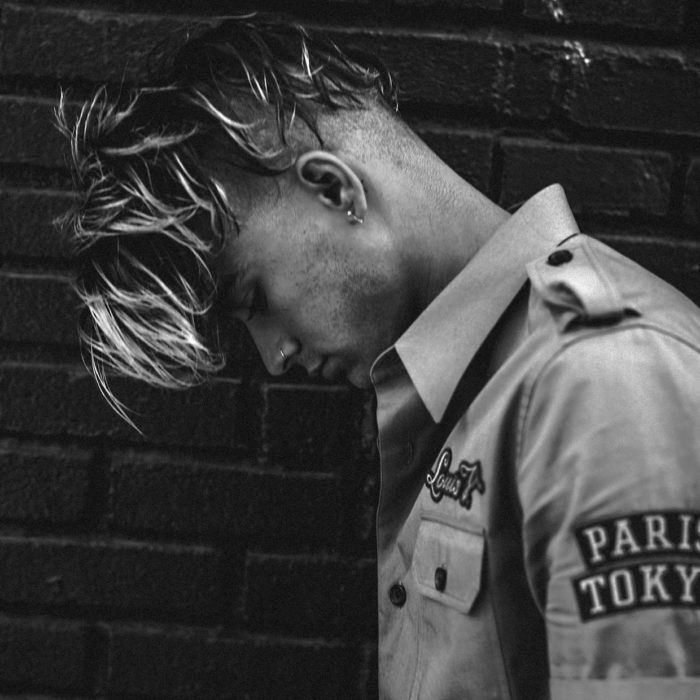 Zayn is currently working on his second album, the followup to 2016’s Mind of Mine. Zayn was a former member of the British-Irish boy band One Direction from 2010 until 2015, when he departed from the group to become a solo artist.